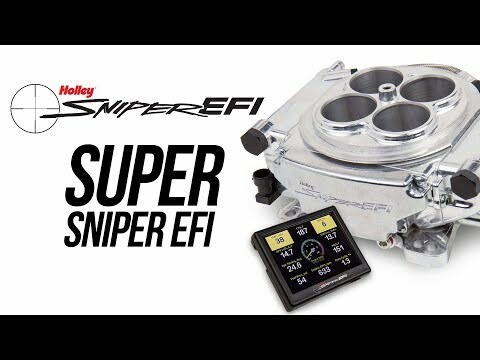 Introducing Holley Super Sniper EFI! 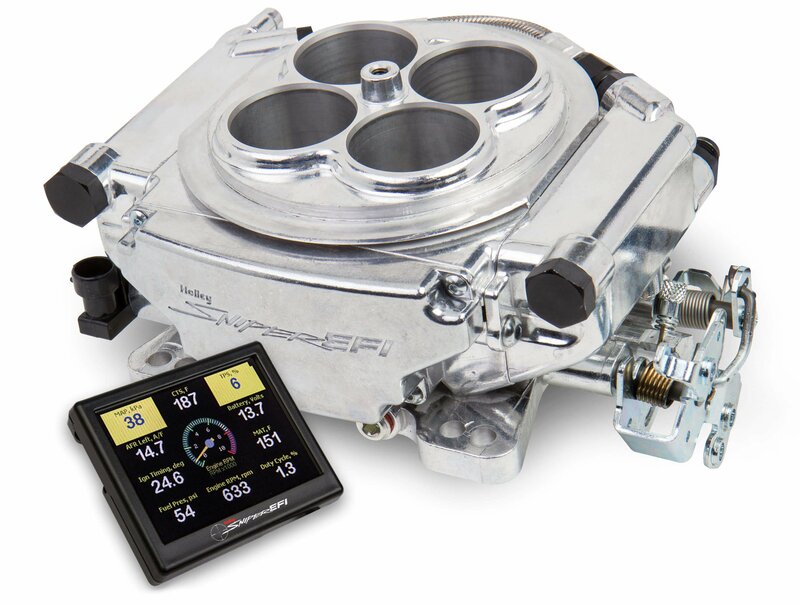 Looking to convert your blow thru carbureted turbo engine to EFI? 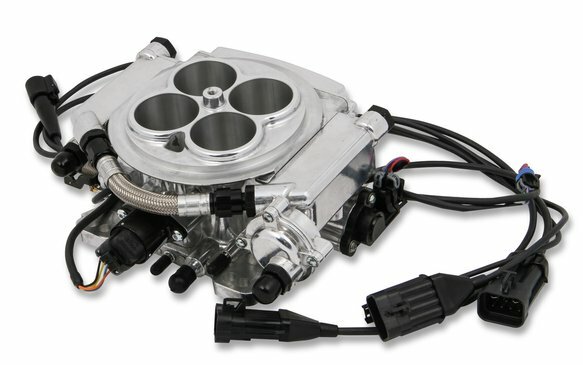 Look no further than Holley for the Super Sniper 4150 EFI systems featuring 8, 100LB/HR Fuel Injectors capable of supporting up to 1250 HP on forced induction or dry nitrous applications. 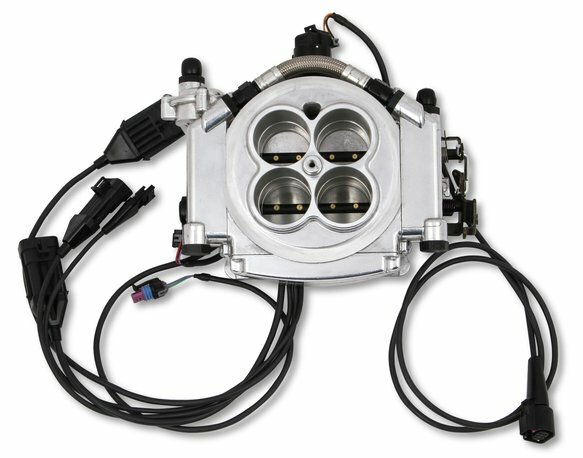 Is your combination not producing that much horsepower? 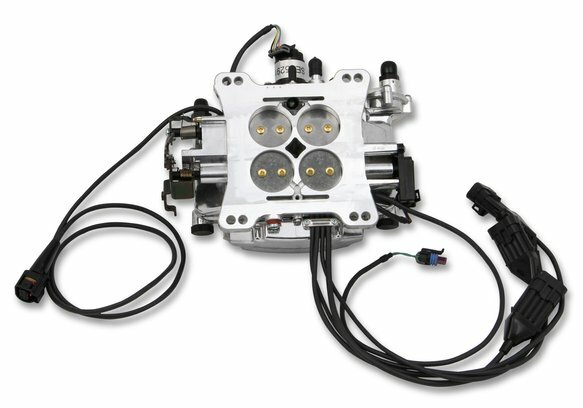 No problem, Holley also offers a 650 HP four injector version for lower horsepower applications with a power adder or someone just needing additional sensor inputs. Did we mention the Super Sniper also has full nitrous control built-in? 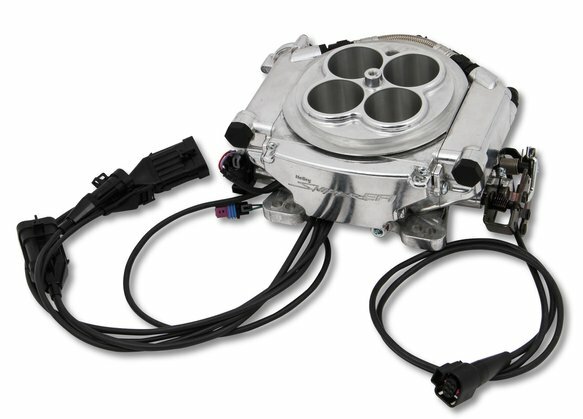 That's right, no need for a separate nitrous controller! 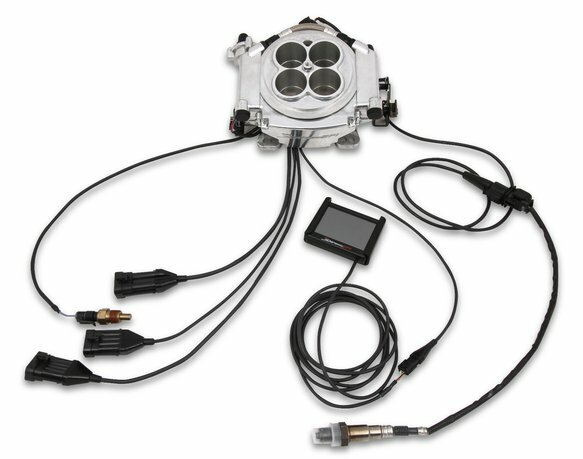 Every Super Sniper EFI system also comes with a USB to CAN tuning cable, as well as free downloadable Sniper EFI Software to give you unlimited control of your engine.